A castle in the sand, ''Turtle Hall'' is a local oceanfront landmark. 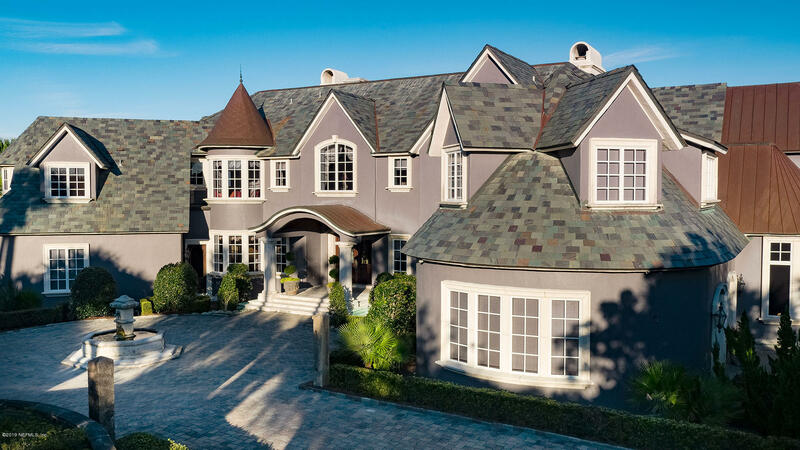 With 4 years in the planning and over 2.5 years to construct, this sprawling European estate is located on 1.24 acres with elevations of 28' above sea level and 165' of ocean frontage. Enter a private gate to a portico, large parking pad and 4 car garages. Exquisite Navigable Waterfront Property. One of the most spectacular waterfront homes in Queens Harbor Yacht & CC. Magnificent views! Home is built around a private courtyard pool with waterfall at its' entrance. Home has expansive views of the'' fresh'' water harbor. 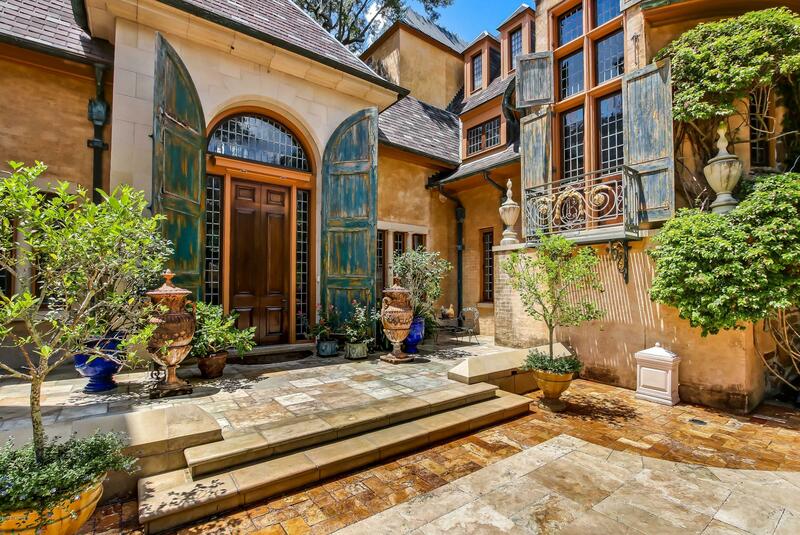 This luxurious custom home encompasses 7 bedrooms, 8. Enter the gates of this stunning riverfront estate and you will instantly feel as though you have been swept away to a chateau in Normandy, France. 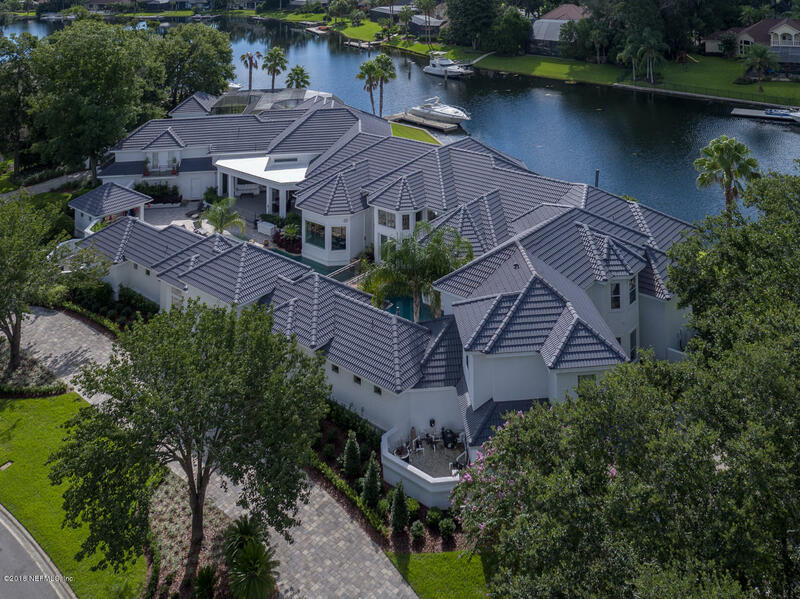 Exquisitely designed with extensive custom finishes, this 14,000+ square foot Tudor-style home is truly a masterpiece in design and built for entertaining. 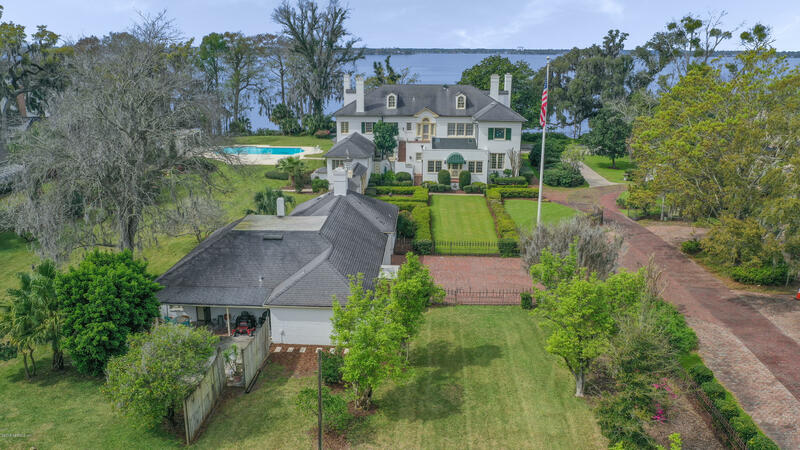 From the moment you enter the long brick pavered drive, you immediately feel the uniqueness of this iconic riverfront estate home on 3 acres with 300' of riverfront. 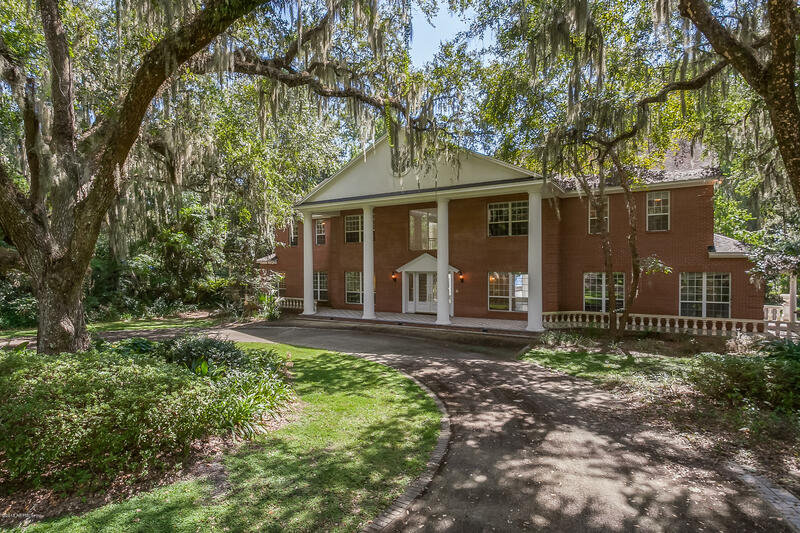 The Charleston style mansion features a two story foyer w/ sweeping staircase, original wood floors throughout, grand living & dining rooms w/ fireplaces & detailed moldings you never see today.